Here are upcoming opportunities to see the Math Midway firsthand. 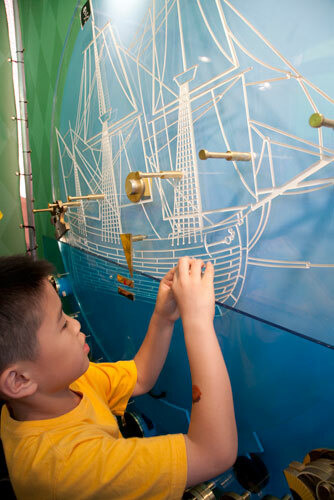 Note that we are still booking installations of the Math Midway as a traveling exhibition. If you have a venue anywhere in North America and are interested in hosting the Math Midway, or know of a particularly good location we should consider, please contact us. Click here to see the full list of previous Math Midway venues.